Park Middle School – Educate. Empower. Succeed. 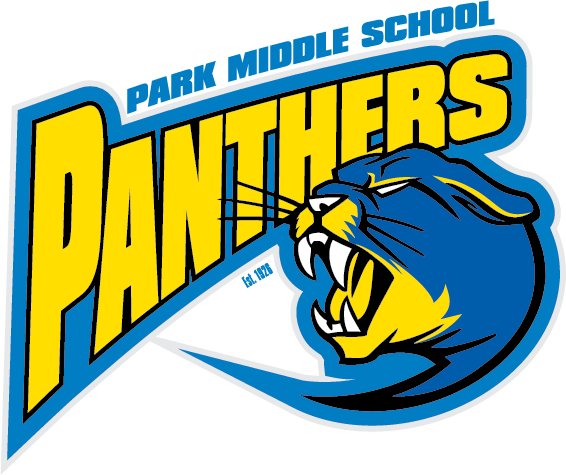 Welcome to Park Middle School, home of the Panthers. 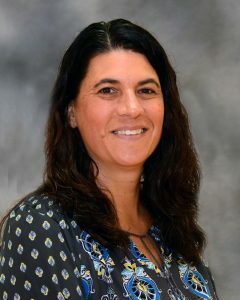 It is both my honor and privilege to serve the Park community as Principal and work alongside a dedicated, skilled and compassionate staff that are committed to the academic achievement and personal development of over 800 students. Our school mission, Educate, Empower, Succeed drives the staff’s decisions, work and focus as we strive to create a safe and engaging learning environment for every one of our students. The Park Staff works collaboratively on interdisciplinary teams to ensure that the highest quality of learning is provided to every student. We are committed to helping all students reach their full potential both in and out of the classroom. We partner with the Boys and Girls Club to provide a rich array of services and programs both before and after school. This programming is available to every student in the building at no cost to the families. A successful partnership between home and school also helps to ensure that students will be successful. I invite you to use the Park Website as a way to stay connected to our community and your child’s experience at Park. 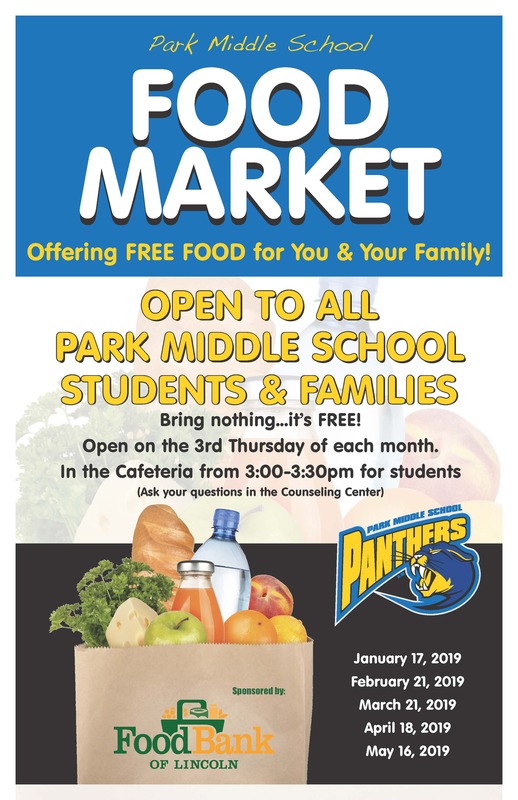 We are looking forward to partnering with you and welcome your comments, questions and suggestions as we work to provide a quality learning environment at Park Middle School. Park Middle School is dedicated to providing the support necessary for all students to be successful in school, and meaningful homework is important to student learning at all grade levels. The purpose of the Academic Success Program/Homework Zone is to provide support for students who struggle with homework completion, and to help us identify a possible need for intervention. Level 1: Power Hour – Boys and Girls Club offers Power Hour as an opportunity for any member to complete daily homework assignments and participate in fun and engaging extracurricular activities. Power Hour operates from 3:05-4:00 Monday, Wednesday, Thursday, and Friday and is staffed by Park teachers. All Park students are welcome to join Boys and Girls Club and participate in Power Hour. Level 2: Homework Zone – The Homework Zone is for any Park student who did not complete homework from the previous day. Attendance in Homework Zone is assigned by teachers and mandatory. Students assigned to Homework Zone will work with Academic Interventionists to complete their missing assignment(s). When a student has completed the work for which Homework Zone was assigned, they will be dismissed to go home or to Power Hour. Students will call home when they have been assigned, and a phone is also available after school to make parent contact if necessary. Homework Zone operates Monday, Wednesday, Thursday, and Friday and is staffed by Park teachers. Level 3: Academic Intervention Referral – A meeting including parent/guardian(s), student, teachers, counselor, SAT program coordinator, and administrator could be scheduled for students who continue to struggle with homework completion. The purpose of this meeting will be to determine further interventions needed to support the student’s success in school. I would also like to remind families about our Before/After School procedures. Campus does not open until 7:30 a.m. For the safety of all of our students, we ask that students are not arriving at school until 7:30 a.m. (except students attending BGC morning program). The after school dismissal bell rings at 2:58. All students need to be picked up, walking home, at practice, or at the Boys and Girls Club by 3:10. We at Park Middles School are excited to have the opportunity to have three Therapy Dogs serving our students at Park Middle School. The three therapy dogs; Joker, Etta and Tevah will periodically visit school with Park administrator, Pam Robinson. Joker and Etta have been certified therapy dogs working with students in the District for over six years. Tevah recently passed the rigorous Canine Good Citizens Test as well as she completed six months of training to become certified with a nationally recognized Pet Therapy Organization, Love on a Leash. Pet therapy dogs and their handlers provide an invaluable service to the students and families of Lincoln Public Schools. The therapy dogs serve as friends, teachers and role models for students. The 115 staff members of Park Middle School are dedicated to providing the highest quality education and empowering all students to succeed in a culturally diverse community, nation, and world. If a student is/will be absent – Parent/Guardian should call 402-436-1212 Ext: 1, to inform our attendance office. If the Office is unaware of an absence, the student will be marked truant. If a student needs to leave during the day, Parent/Guardian should call the Office as early in the day as possible so we can arrange for the student to be waiting. If a student needs to be picked up while they are at lunch, or in PE or taking a test, dismissing them in a timely manner can be more complicated. ParentVue is a great resource if you would like to keep ‘real time’ track of your students grades/attendance. If you need a username and password, please contact jdoehrin@lps.org. She will give you the log-in credentials. Click here to access ParentVue. Thank you for helping make Park great! All students will improve reading comprehension with a focus on vocabulary. All students will improve math achievement through increased knowledge in math vocabulary. 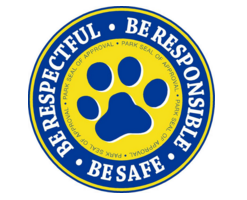 All members of the Park Community will participate in a Safe, Responsible, Respectful Environment. All students will reduce their absenteeism. ParentVue helps you stay in the loop with your child's teachers and the school. Ask about it at the Park office!